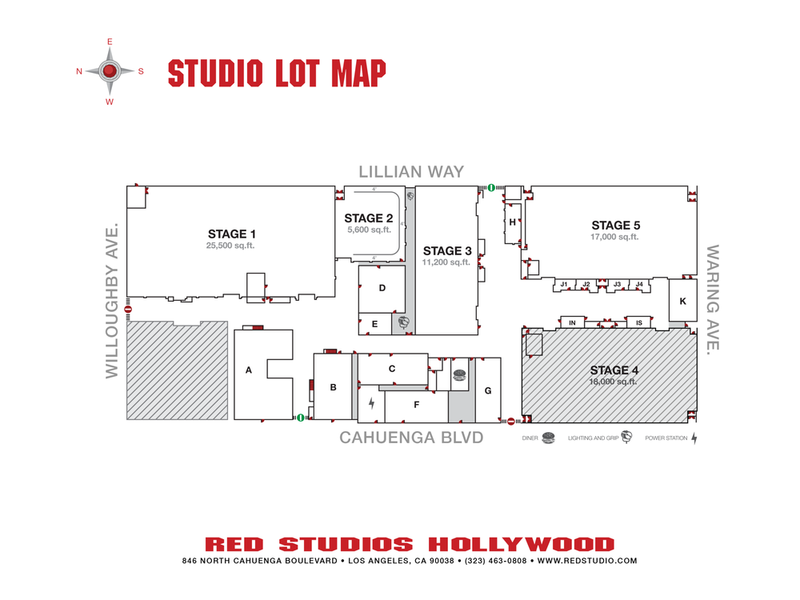 Offices and support space available for daily, weekly and monthly rentals. Sizes vary from individual rooms to complete office suites. Offices include lot wide Wi-Fi and daily janitorial services. Conference room space available upon request. RED IT Department available on site for all your telecom and network service needs. 5,000 sq. ft. raw space adjacent to the Studio. 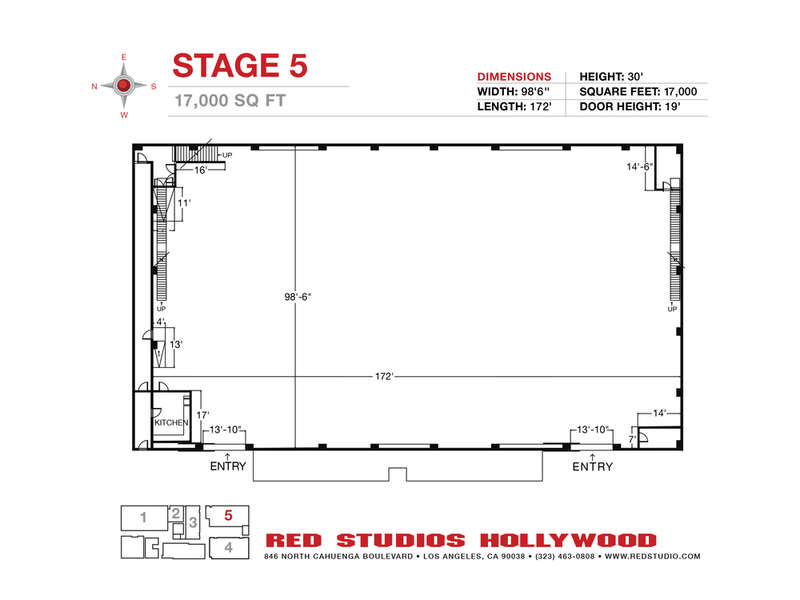 RED Studios Hollywood boasts a rentable state-of-the-art 4K theater that includes a vast array of editing and post-production services. Door height: 19' x 16'-5"
Copyright 2018. 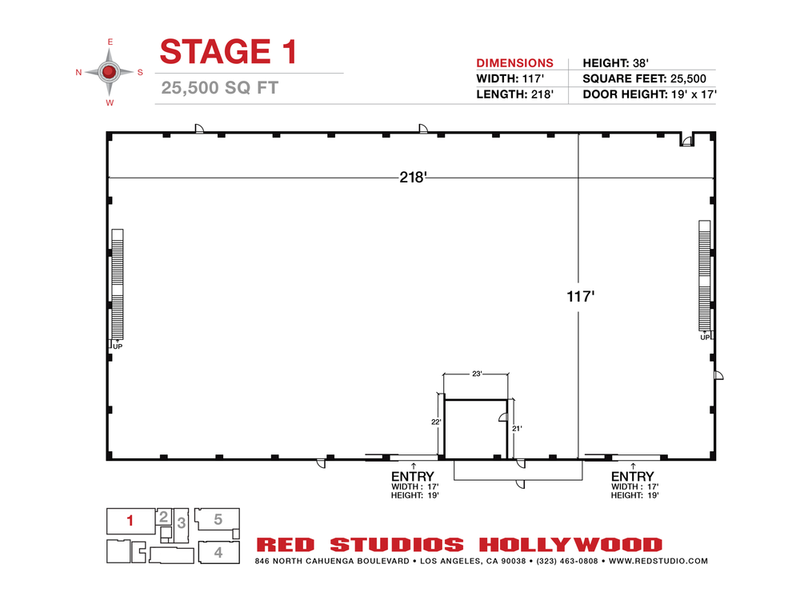 RED STUDIOS HOLLYWOOD.